Exterior view with the heated garage entrance. 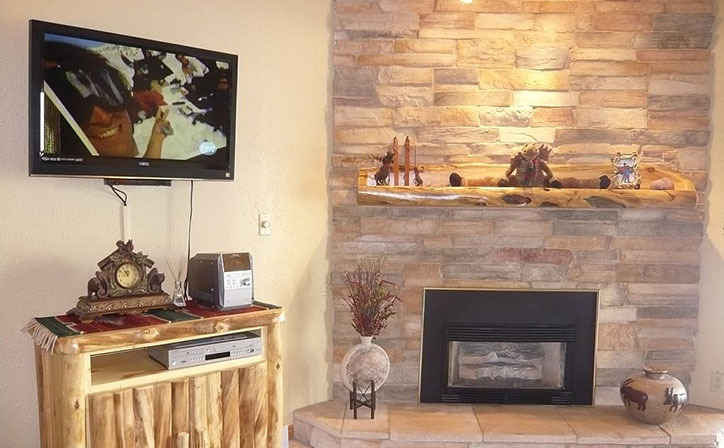 TV and fireplace and stereo cabinet. Guest BR with cozy reading chair. 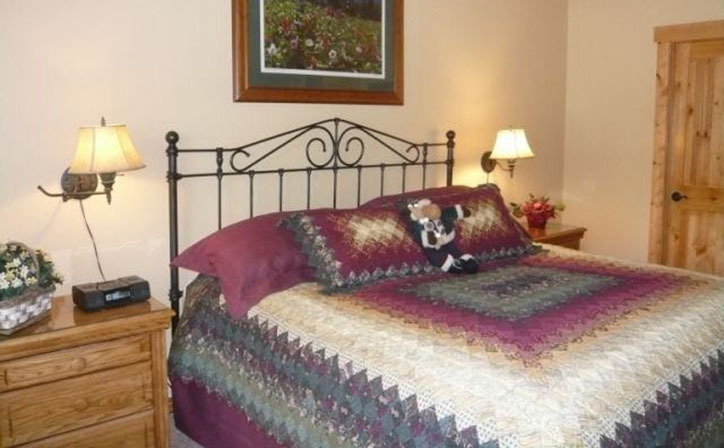 Guest Bedroom with King Bed. MBR with King Pillow top mattress. 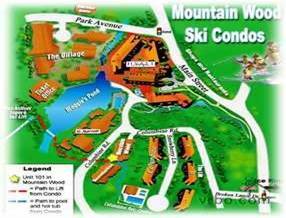 Map showing the 50 yard walk to the lifts and hot tubs. Mountain view as we left town. Spacious and beautifully remodeled, this two-bedroom, two-bathroom condo offers incredible accommodations at a fraction of the cost of nearby hotels. 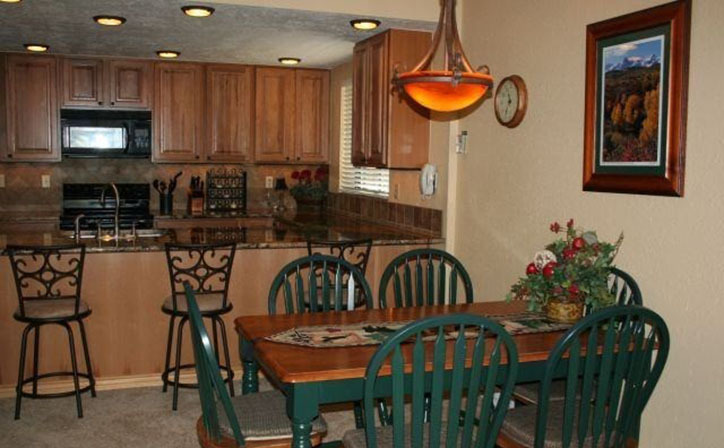 Call Bill at 813-685-7272 if concerned about the suitability of the home for any reason. 8AM to 10PM EST. 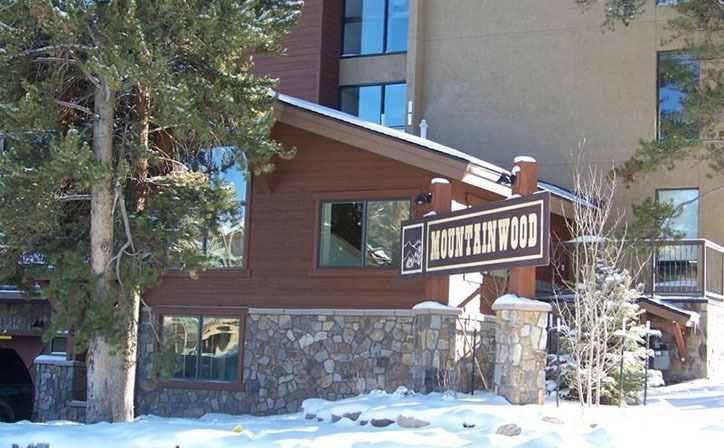 This luxurious, newly renovated condo is conveniently located just steps away from Breckenridge Village and the ski lifts of Peak 9. The gorgeous bedrooms each have a king-size bed, sitting area, TV, and plenty of storage space. This upscale residence also has a fully equipped granite kitchen, gas stone fireplace, large living/dining area, a leather queen pull-out couch, and a huge deck that includes a gas grill and breathtaking views. Guests also have access to laundry facilities and are within walking distance of the pool and four indoor/outdoor hot tubs. Parking is in a heated underground garage. Sleeps six! Call Bill @ 813-685-7272 for more information. 8AM to 10PM EST. 50% down with a signed rental agreement and the remainder 60 days out. We take personal checks or credit cards but add 3% for CC fees as our prices are discounted for checks. Prior to 60 days will receive a full refund. 50% down with a signed rental agreement and 50% 60 days prior to arrival. Signed rental agreement has all policies and protects both parties. * Cross country skiing at the Golf course. 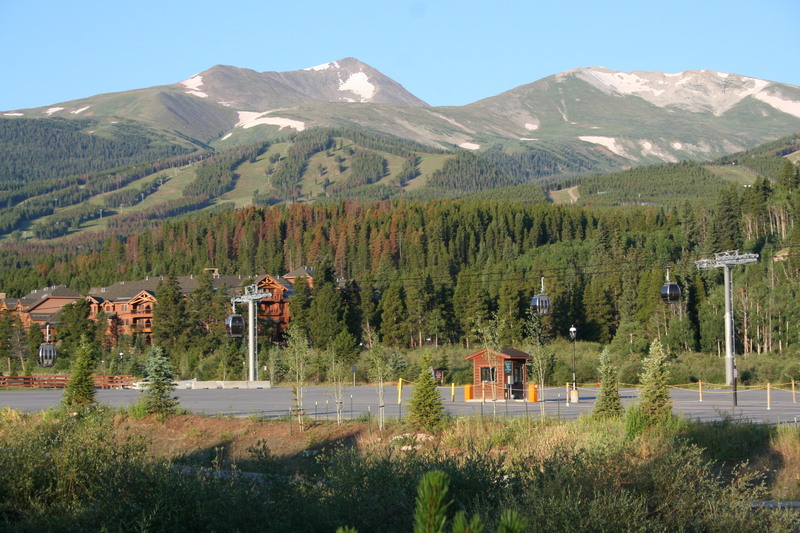 * Great shopping at Breck and Silverthorne. We have a great time staying at this condo! It was very spacious and immaculate. The walk to the lifts was so short even my 5 year old didn't complain! The fireplace was very cozy and the condo had everything we needed including some great bonuses like board games for the kids! We look forward to coming back!. This place was amazing. It was so comfy homey yet an upscale vacation condo experience. Loved the fully stocked kitchen and bedding, the beautiful granite and the cozy fireplace, not the mention the awesome heated parking....BONUS!! The back porch was a perfect place for a bbq all the while people watching as the skiers and snowboarders make their way to and from your "back yard" ski lift. 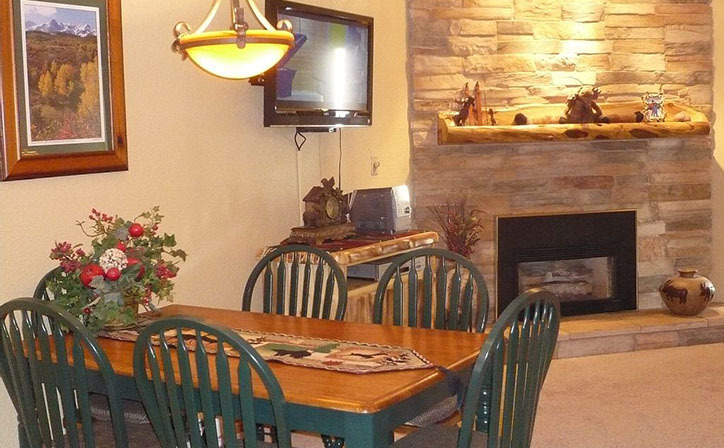 I wouldn't change one thing about this condo or the vacation to Breckenridge. Thank you Mr and Mrs H for a great place to stay in Breck :)). 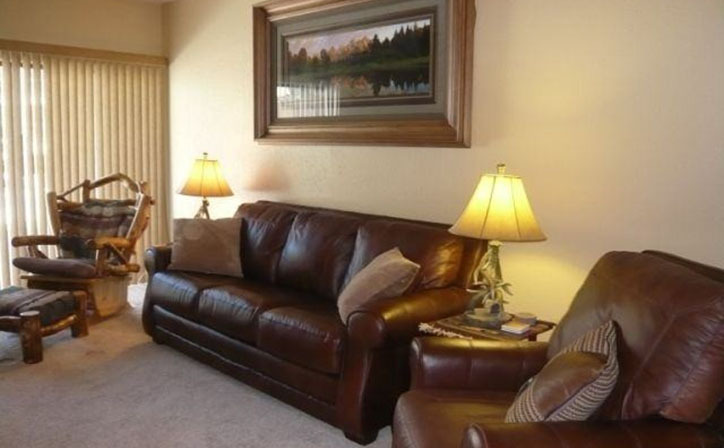 I'm so glad I found this condo, we've stayed at Breckenridge many times and this is the best condo we've stayed in, it's an excellent size and superb position for Peak 9 and main street. Because this home is owned the kitchen had more facilities than usual like all the herbs and spices, washing products and blender etc. Having a humidifier in each bedroom also made a huge difference to our quality of sleep - you don't get these things in a standard condo rented via a tour operator. 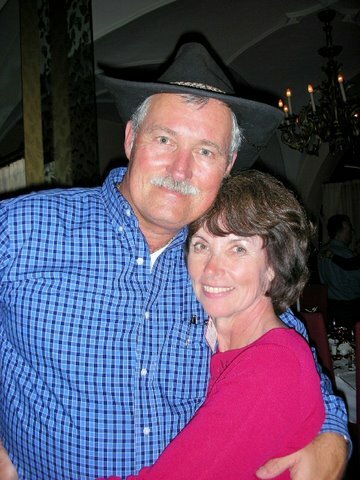 Bill was always helpful and available when we had questions and the driving direction from Denver were great, we found it straight away. I would definitely stay here again and would definitely recommend it to my friends. 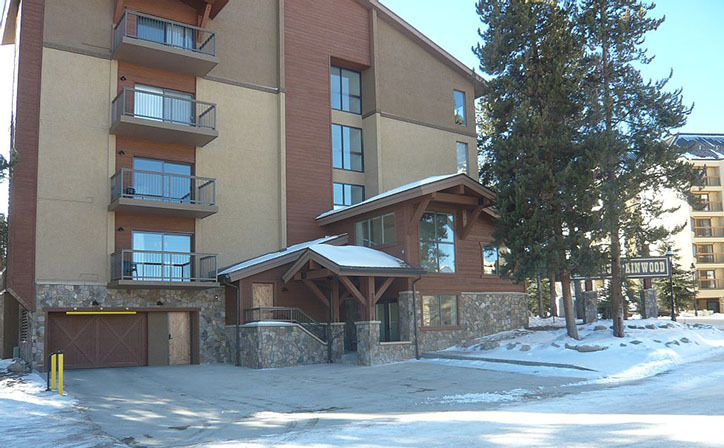 We stayed at this property twice during the 2013-2014 ski season. 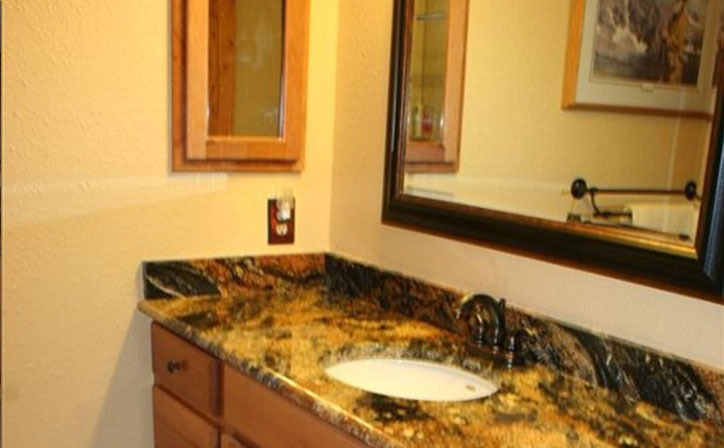 We have used vrbo, usually for 3 or 4 stays per year, for the last several years. There have been a couple of other places that have been close, but this one was my favorite. The pictures matched the condo. It was as advertised, and if anything, better than the pictures show. 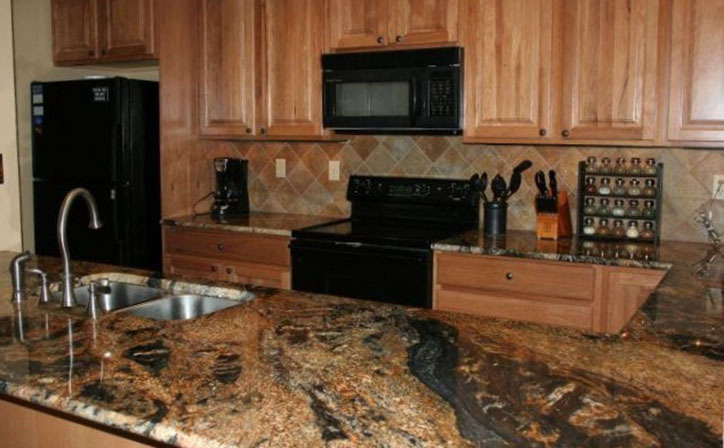 The kitchen was well equipped with modern appliances and granite counters. Pots, dishes, actual wine glasses, a good blender, knives that cut, matching silverware, dish soap, dish washing detergent, paper towels, a drawer with a few basic tools came in handy for adjusting snowboard bindings, etc. 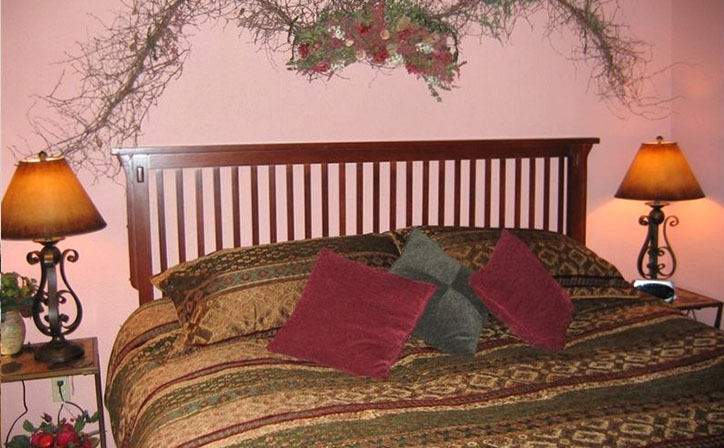 Bed linens were soft and new. Beds firm and comfortable. Plenty of blankets. Not one, but 3 vaporizers. Furniture was comfortable and in very good shape. Location! Quiet and out of the way, but still just a 5 minute walk to the quicksilver lift. Not ski-in, ski-out, but definately close enough for my wife and girls to not complain! Just as short a walk to Main Street and plenty of restaurants and shops. By far the most comprehensive information package that I have ever received from any owner. We did have a couple of minor issues while at the condo. First was the heating system, and had I bothered to read the instructions and actually follow them, it wouldn't have been a problem. Bill was kind enough to repeat what was already detailed in the packet to me over the phone, and I managed to sort it out. Second was a problem with the cable. Someone had set some security codes on the cable box, which really wasn't a major issue, but Bill took the time to speak with the cable people and have them reset the boxes. I greatly appreciated his patience and absolute first-rate attention to detail. Top notch service. If you are considering staying here are worried about anything, don't be! It's just as advertised, and well worth the trip. 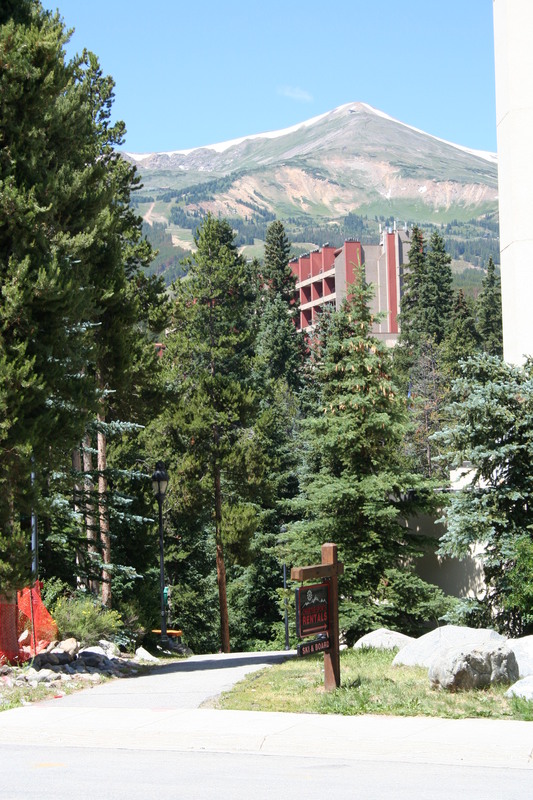 Our 5 day stay at the Alpine Paradise @ Mountainwood was EXCELLENT. The Condos description and photos were accurate to a 'T' and spot on. The kitchen was very well stocked and compared to condos we have rented in the past it contained everything needed for cooking and grilling. 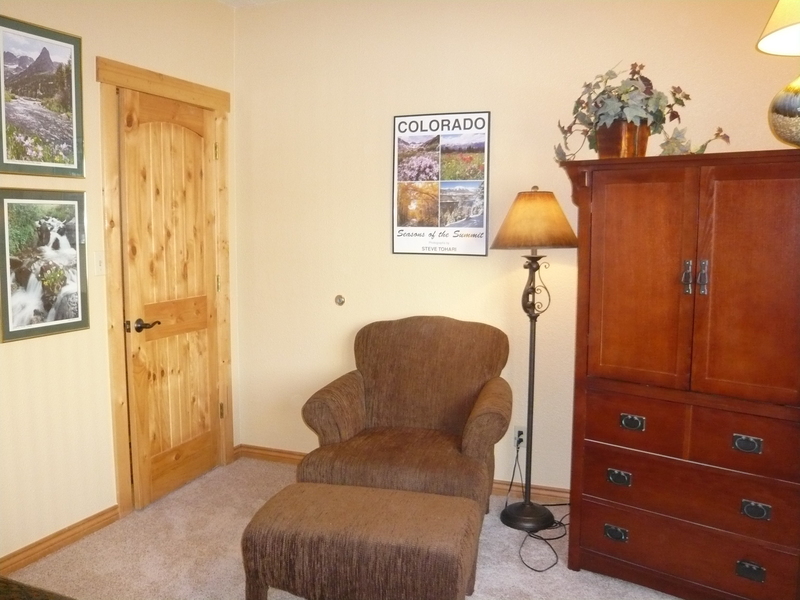 The location was excellent and convenient to downtown. Everything was within 5-10 minutes walk. (Breck Brewery, Dredge Boat restaurant, Mexican Mia Casa all can be recommended as well for dining). The downtown historic area was also right there within 5 mins close to where the restaurants mentioned above are located. 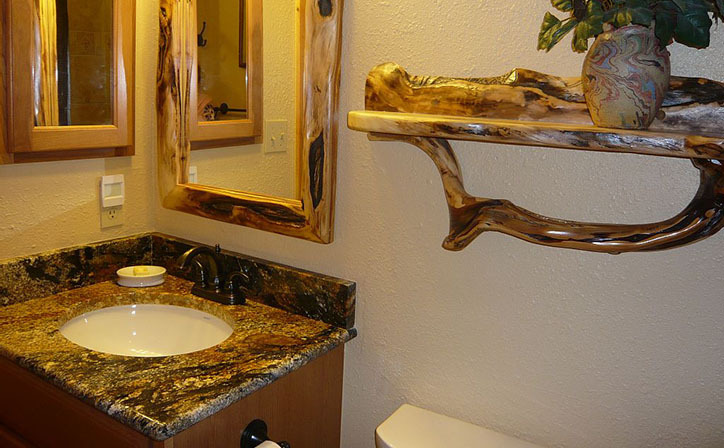 The owners are completely service oriented and provided much information in advance and recommendations on things to see and do. Despite the fact we had been in Breckenridge before we found the wealth of info fantastic and it is always good to have updates on new things to do and see. Bill also provided information on altitude sickness which can also come in handy if you are not used to the high altitudes. The condo was also very clean, towels provided and very comfortable beds. The unit is located on the 1st floor and has easy access to the underground garage on to the outside. 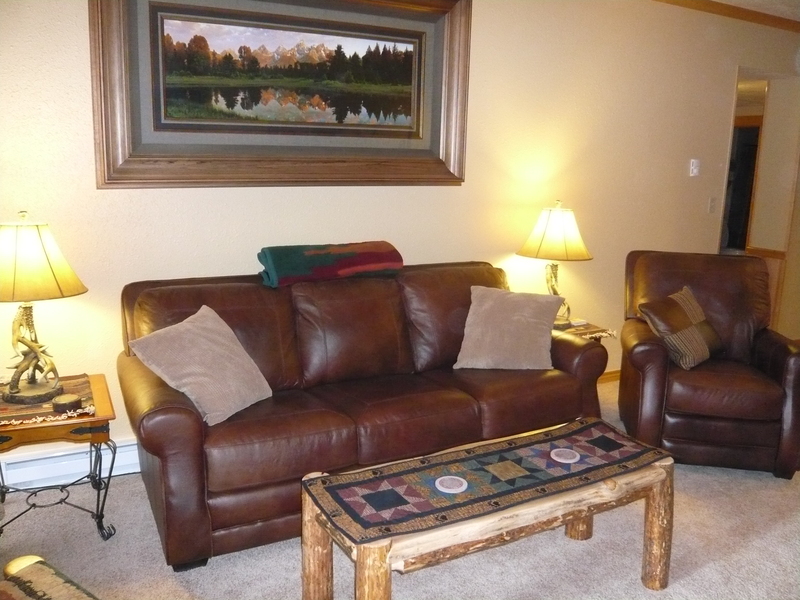 We can certainly recommend it to anyone looking for a great condo to spend time with family or friends. My daughter really enjoyed the Fun Park and the shopping at the Outlet malls in Silverthorne..